The entire process of putting your home for sale can be pretty overwhelming. 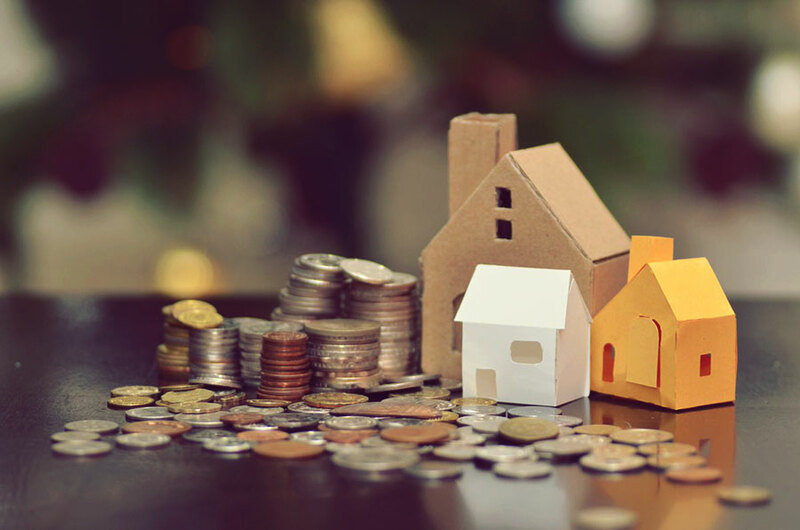 Selling your house is not only about an exchange of money between at least two parties, but also entails labourious tasks such as finding a real estate agent, preparing the house, packing up things and moving somewhere else. 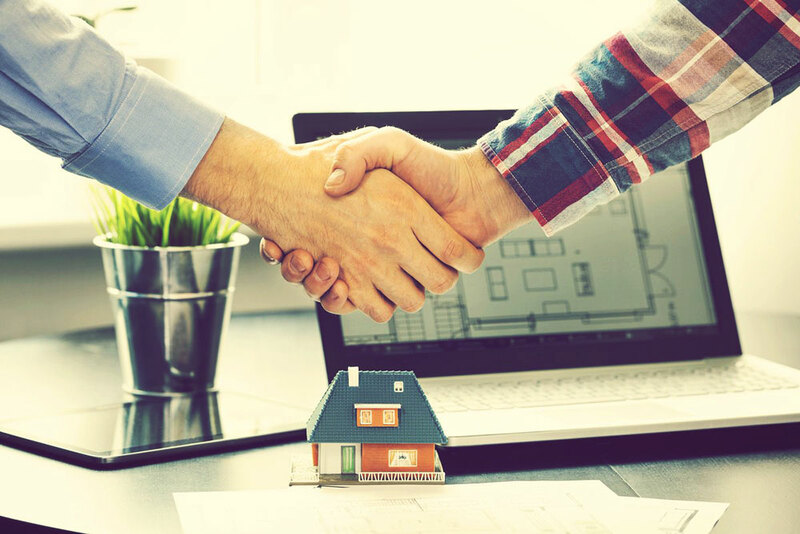 If you have decided to sell your house, then there are some important steps to follow to make the most out of your sale. Here is the complete guide that every seller must take into account when selling a home. Selling your home is not an easy task. It consists of difficult tasks and a number of complications that lay people cannot handle effectively. This is why it recommended to hire a competent and experienced real estate agent. They can help you sell home quickly for a good price and educate you through the entire selling process. A good agent will help your determine the actual worth of your home and suggest ideas to increase its value. Make sure there is a new and fresh coat of paint on all the walls. Pest control measures must be implemented. Plumbing and sanitary controls must be in place. Professionals like Miranda Plumbing and A/C can be of help in this case. Decisions must be made as to which things need to be fixed and what must be left as it is. Most people spend thousands of dollars in home improvements before a sale and actually fail to recover a good proportion of that money from the sale. Sometimes a lick of paint rather than a replacement is all that is needed. One of the toughest decisions when selling a home is what price it must be sold for. Conduct a proper research and get to know the local markets inside and out. Estate agents can get an accurate valuation. Keep in mind that buyers will always negotiate price and look for discounts. Have a ‘final price’ in mind, but always try to get more if you can. Exactly at what point during the year you try and sell your home makes a difference. Properties sell better when the sun is shining so Spring and Summer are the peak seasons to sell. Also, just before school terms start are popular with family homes.